Google’s parent company Alphabet released its third-quarter 2018 results, revealing a total revenue of $33.74 billion USD (about $44.04 billion CAD). That’s a 21 percent increase compared to the same time last year. 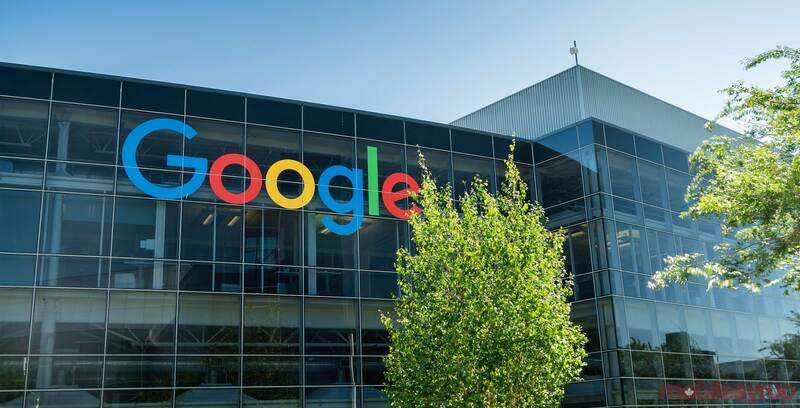 Comparatively, Alphabet posted revenue of $32.66 billion USD ($42.68 CAD) in Q2, despite a $6.68 billion CAD fine from the E.U. Alphabet also reported a net income of $9.19 billion USD ($12.01 billion CAD). It’s important to note that since the new Google Home Hub and Pixel phones launched in October, they aren’t included in this earnings report. However, they’ll likely have an impact in Q4. Google’s ‘Other Bets’ section continued to lose money. Despite posting revenues of $146 million USD ($190.8 million CAD), the sector lost $727 million USD ($950.3 million CAD). Despite the increase year-over-year, the search giant didn’t beat analyst expectations.